Hi guys! 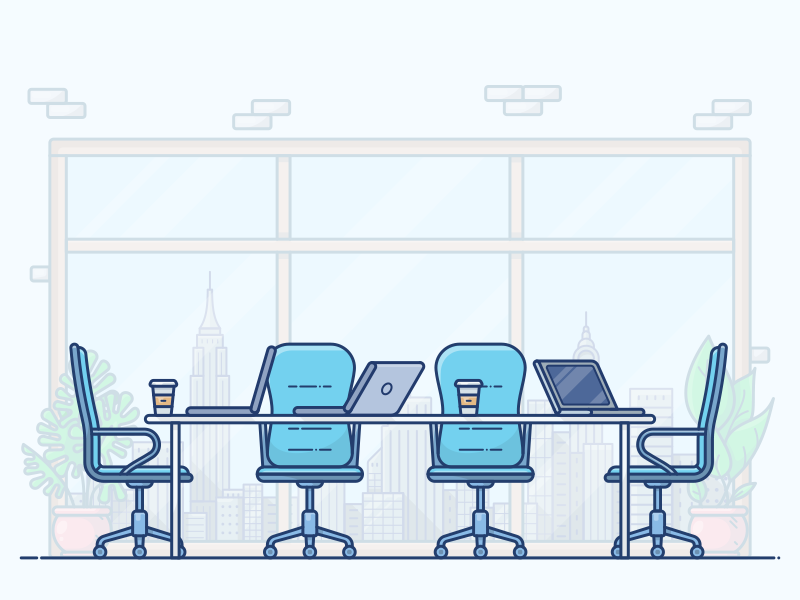 We’ve just finished a new big city office workspace that will be one of the workspace illustrations in our upcoming set. The set is dedicated for financial and business type of websites and landing pages, it’s a great way to add some visually appealing details and to make formal content easier to comprehend. 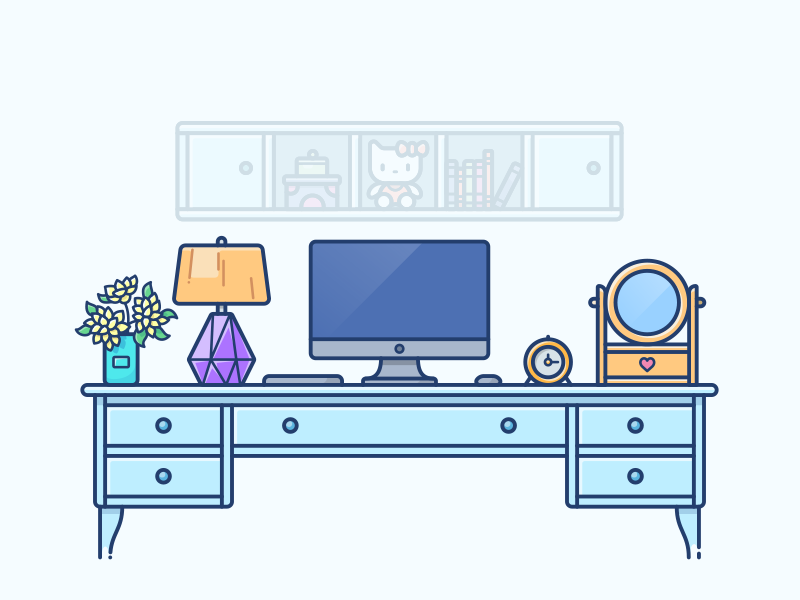 Stay tuned, the full set of workspace illustrations is coming soon! 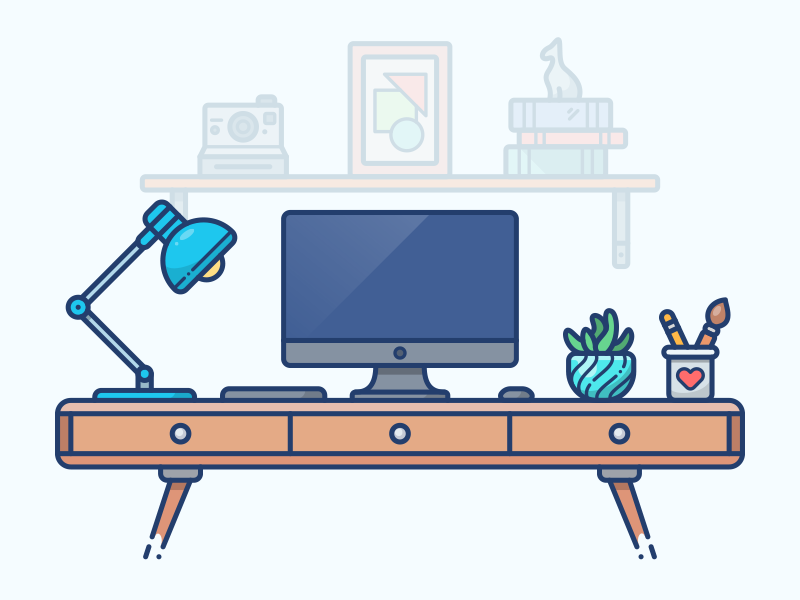 In the mean time, you can download our workspace illustrations freebie. 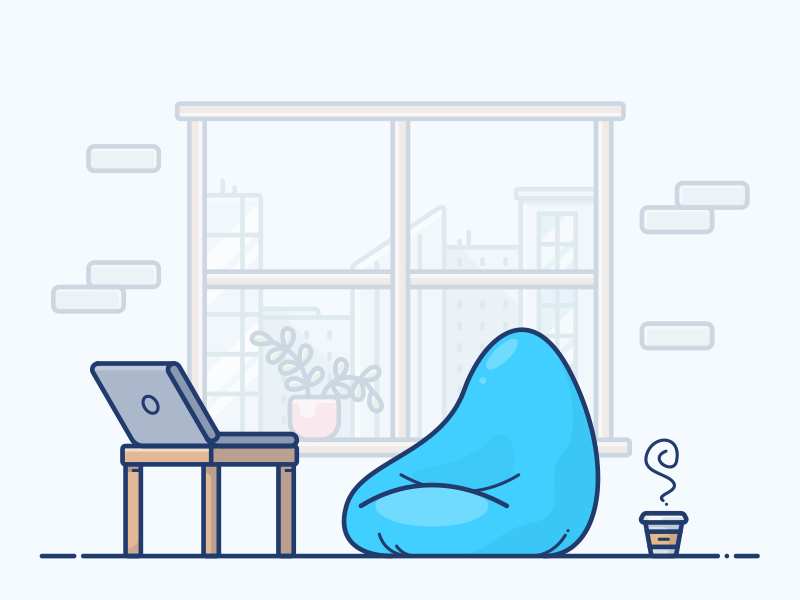 If you like these illustrations and want to see more don’t forget to follow me on Dribbble. 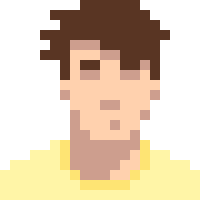 I upload new cool stuff, daily!